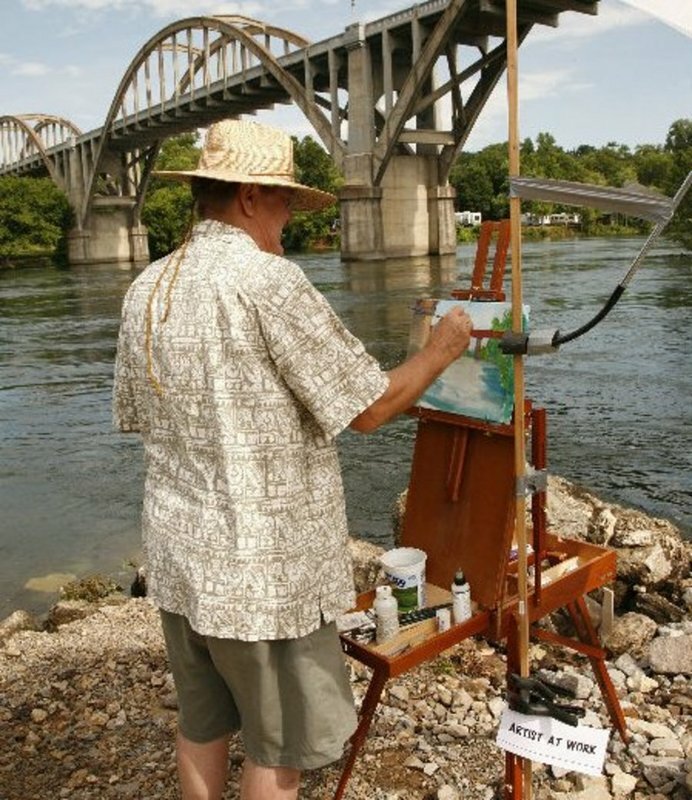 This once a year plein air painting event is held in conjunction with the Annual Cotter Trout Festival. 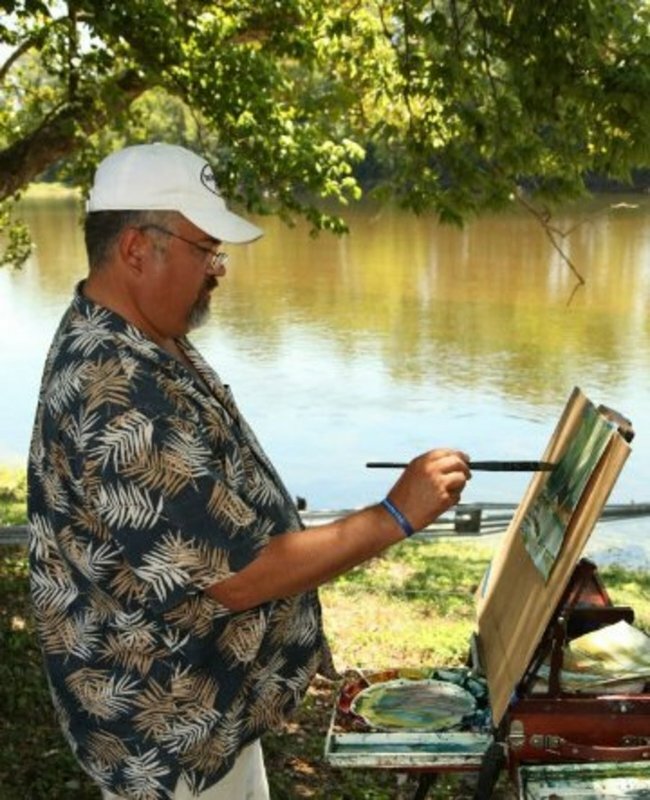 plein air painting and activities with fellow artists from several surrounding states. 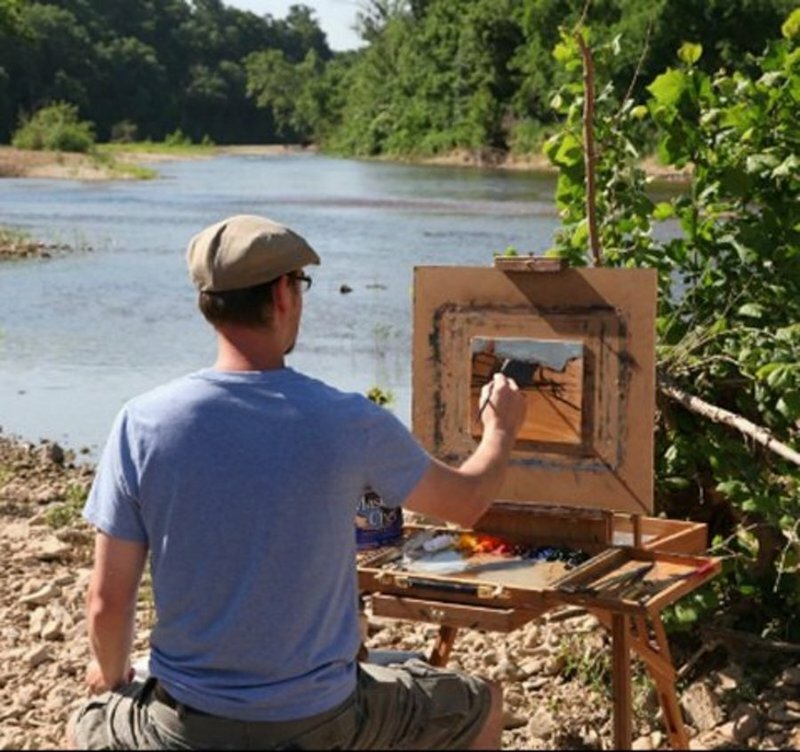 During this event, artists will be creating original paintings of the northern Arkansas Twin Lakes Area. 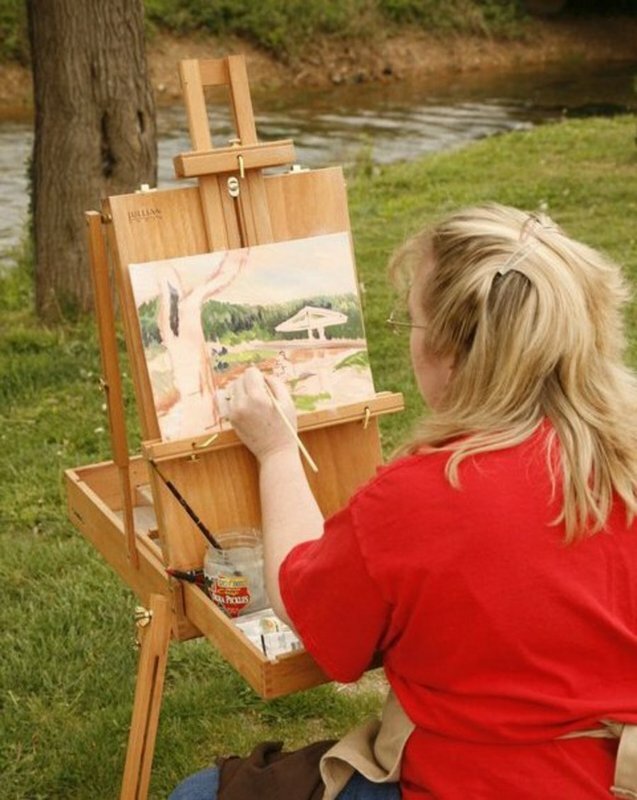 meet the artists and purchase paintings of local scenes. 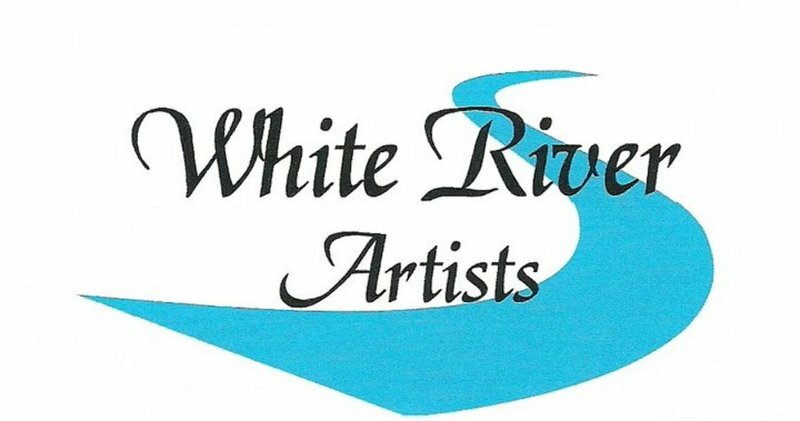 For additional information call Sandy Barksdale at 870-424-0151.